Aging and Transition | Silver Compass Inc.
We are financial advisors with a particular niche for helping older individuals (or those with a chronic illness or disability) as well as their loved ones and/or caregivers with the health, lifestyle and financial concerns that can come with illness or aging. Often, these 3 areas of concern are intertwined. As a Certified Professional Consultant on Aging (CPCA) and someone with much personal experience in this area we can help individuals & their families facing lifestyle changes, make more informed decisions by helping them to determine which options will best meet their needs based on a consideration of financial resources, health, accessibility/mobility issues, and support needs. Most particularly, many of our clients have lived in their homes for a lifetime and suddenly their homes become overwhelming and difficult to live in and a transition to more care is required. We believe that offering information and support to individuals, loved ones or caregivers facing these types of life transitions, is an holistic and common sense approach to helping. We also help employers who want to assist employees and other professionals who want to help their clients with managing the health and financial needs of someone challenged with the changes that can come with aging or a chronic illness. We can also help you to execute those decisions. 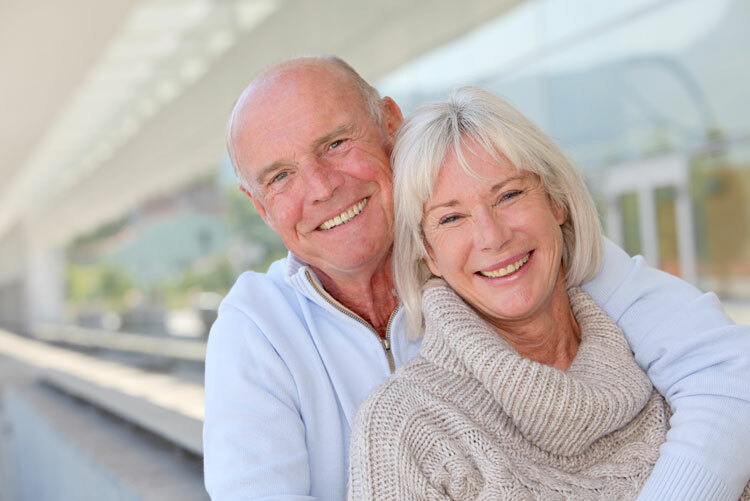 Whether the need is for support for aging in place or a home relocation, we are connected to an Age Friendly team of Professionals who will listen respectfully to your needs and concerns and create a personalized plan.